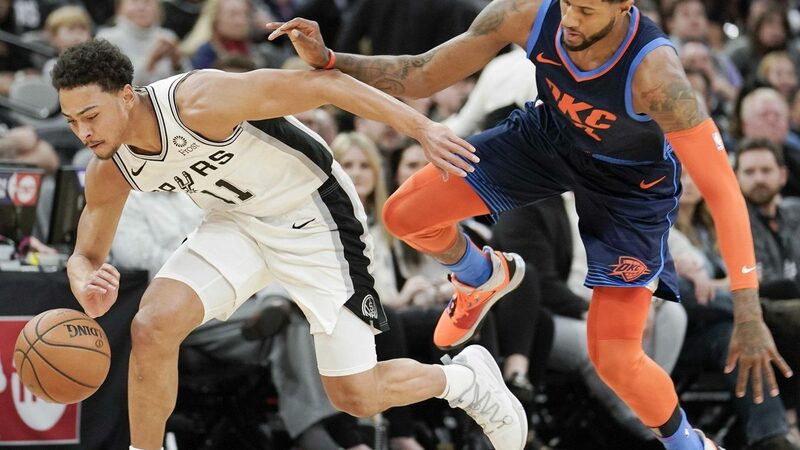 SAN ANTONIO - The San Antonio Spurs head into the midway point of a four-game homestand when they host the Phoenix Suns Tuesday night in the AT&T Center. “We have to protect home court and get the wins we are supposed to have,” said forward Rudy Gay. Up till now, they should have three wins over the Suns, the second worst team in the league, (11-41). Cleveland is the worst team with only 10 wins, but the Spurs lost to the Suns the second time they met 116-96. Even though the Suns have the second worst record in the league they are young and athletic, and the Spurs have to avoid getting sucked in by a team that is struggling, they have lost eight in a row. “Important to cover our mistakes, run back on defense, try to play together on offense, do what we have been doing right and win games,” said Belinelli.